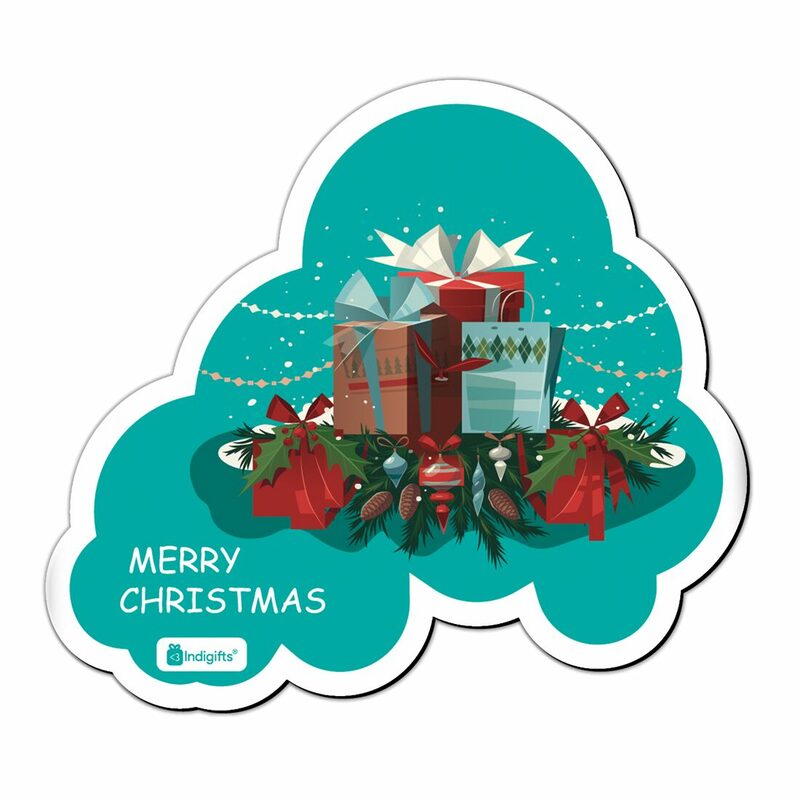 CHRISTMAS GIFTS - With these super cute Fridge magnets;surprise everyone on your list & make the festive season the merriest it's ever been. We have sourced a wide range of cracking Christmas gifts for all of your loved ones. So sit back;relax and find the snazziest Secret Santa Presents or Christmas gifts for your loved ones. Choose your faves and our elves will do the rest! Disclaimer: Magnets adhere to ferrous surfaces with iron;cobalt and nickle only. Refrigerator magnets will not stick to some stainless steel appliances.